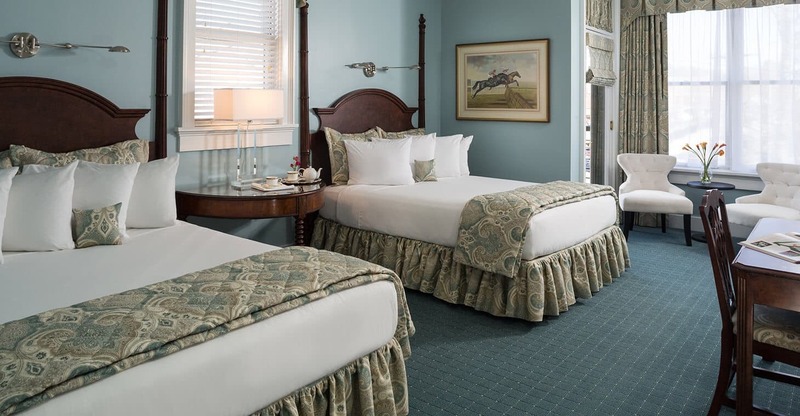 Double Queen rooms are ideal for families traveling with children over the age of twelve (12) to our luxury Saratoga hotel. They feature two queen beds and a bathroom with combination tub and shower. These spacious rooms are also a nice option for a girls get-away or friends traveling together. 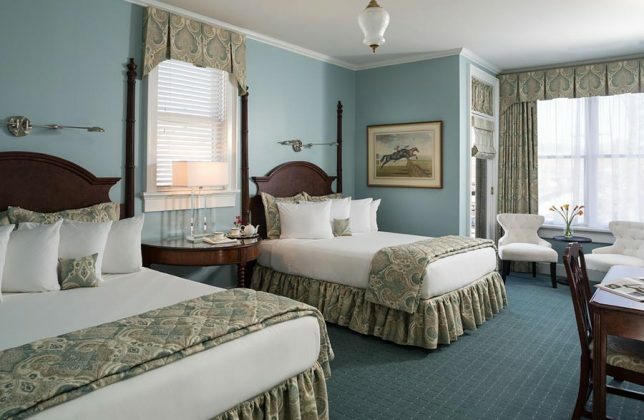 Some of our Double Queen rooms adjoin with a king room for larger families or friends. 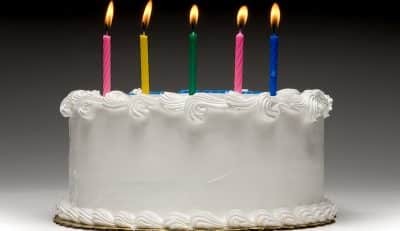 Celebrating a birthday, anniversary or special event? Order a specialty cake to commemorate the occasion.